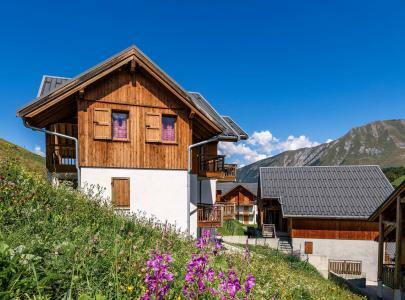 The charming mountain villages of Albiez-Montrond and Albiez-le-Jeune are situated on an open plateau at the foot of the Aiguilles d'Arves, Maurienne and at an altitude of 1500m. 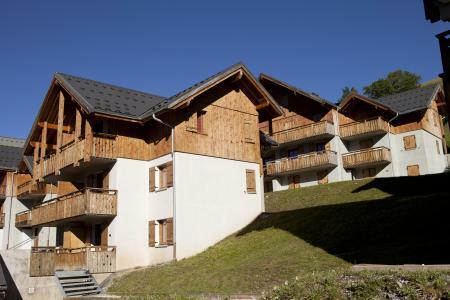 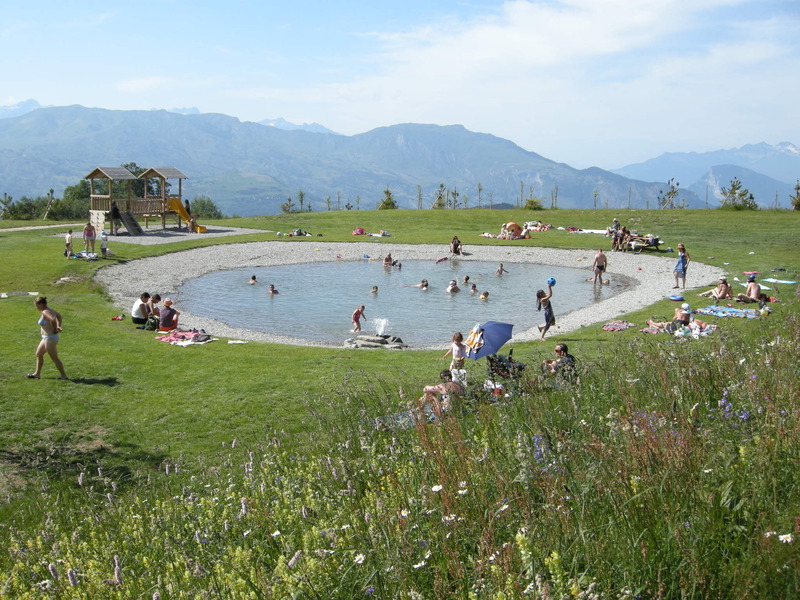 In summer, Albiez-le-Jeune and Albiez-Montrond (also known as Famille Plus) offer the whole family an easily accessible mountain, a friendly atmosphere and a rural way of life. 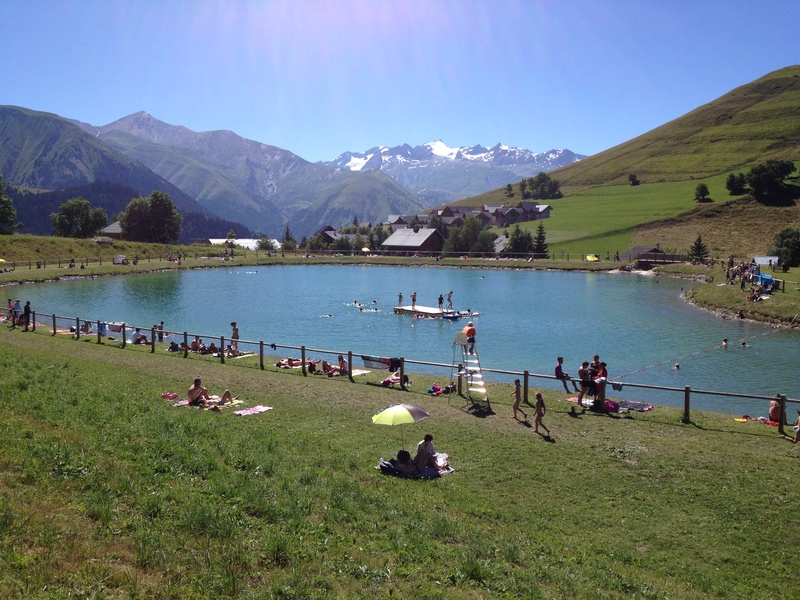 For total relaxation, a supervised lake is also available and young children will enjoy the play area and paddling pool... A great holiday to look forward to! 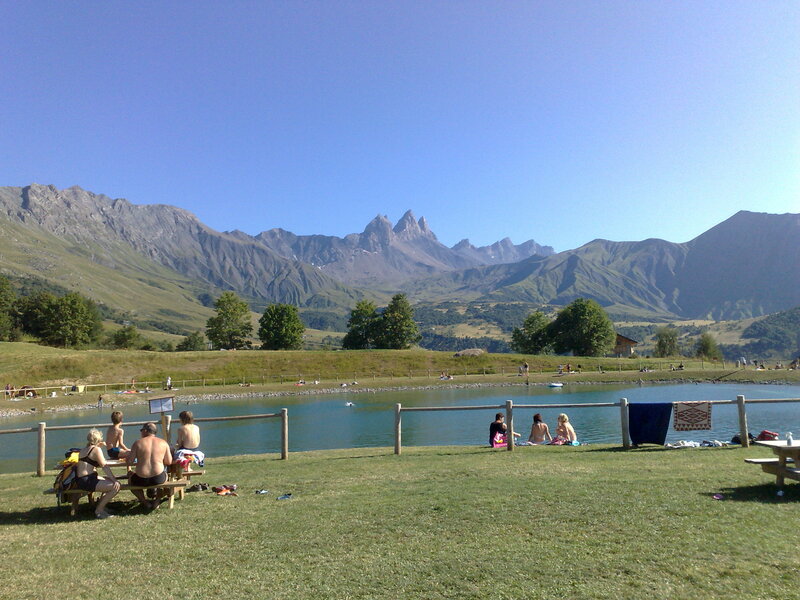 Book your accommodation in to Albiez Montrond resort, a few steps from your favourite activity.